Businesses and organizations are important partners in the education of JCPS students—from the services you provide to the support you offer to students through collaborative education projects. We value your partnership for the resources and assets it offers to our classrooms and communities. Under Model Procurement, competitive sealed bidding is the preferred method for the procurement of supplies and services. JCPS bids any commodity, supply, service, or construction project with an aggregate annual dollar expenditure of $20,000 or more. At JCPS's request, contractors must submit their fingerprints for review by the FBI and/or Kentucky State Police. Fingerprints must be taken and submitted at our LiveScan Center. 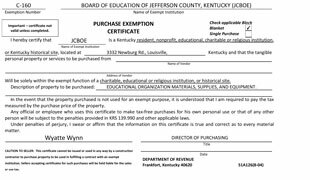 Find forms required for doing business with JCPS. There are many ways for businesses to engage with JCPS and support our students, from mentoring or providing real-world experiences through Louisville Linked to donating to the Jefferson County Public Education Foundation (JCPEF). Learn more about how your business can support JCPS and our students. 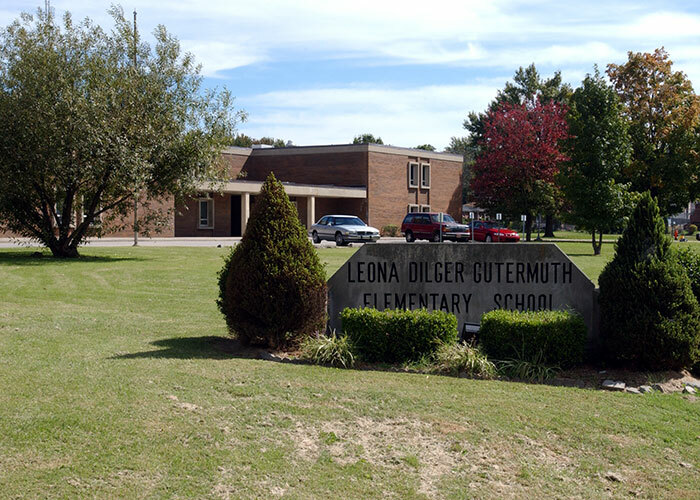 Apply here to use JCPS facilities and grounds. Career training with supplemental skills development (Accelerating Opportunities Kentucky [AOKY]): Contact Gina Embry, AOKY Program coordinator, at (502) 213-5163 or gina.embry@jefferson.kyschools.us. 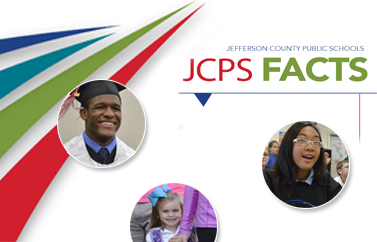 JCPS provides financial transparency to the public with easy access to JCPS planning, budget, and expenditure information for the current fiscal year as well as previous years. 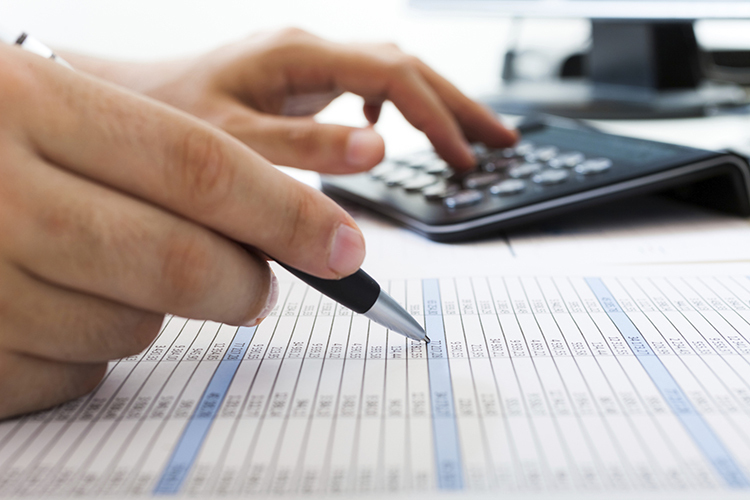 Review our budget and financial transparency documents. The JCPS Accounting Services Department is responsible for the distribution of payments as well as financial reporting, policies, procedures, and annual financial statements. JCPS has some of the nation's highest-ranked public schools, and the district's magnet and optional programs offer all students the ability to pursue learning that prepares them for the career of their dreams. 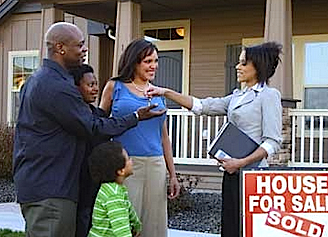 Information for real estate professionals.